We solve the problem with Mobile Safari changing our font size, which finishes off our theme work. Next up: layout. 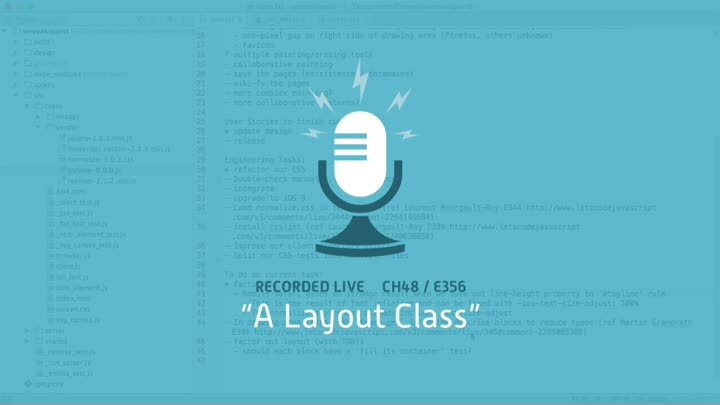 We start by creating a layout class for centering elements.